Dine In, Takeaway or Delivery available. Want to make a booking? We've made it real easy amigo. 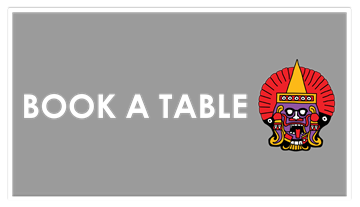 Simply click on your nearest restaurant page and then click on the 'book online' button. Search below by your suburb or post code. We have 16 restaurants across QLD, NSW, VIC and SA.